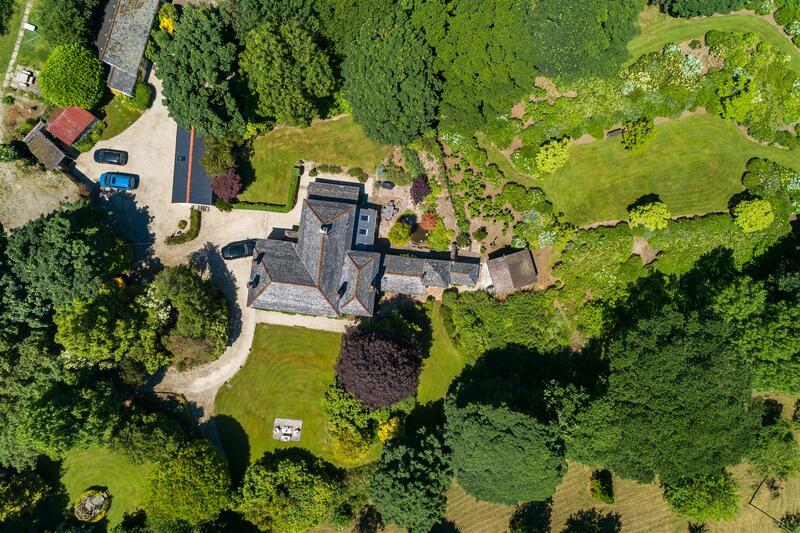 Fabulous Georgian residence in 10 acres of the most beautiful gardens and grounds with additional holiday letting barn and annexe. 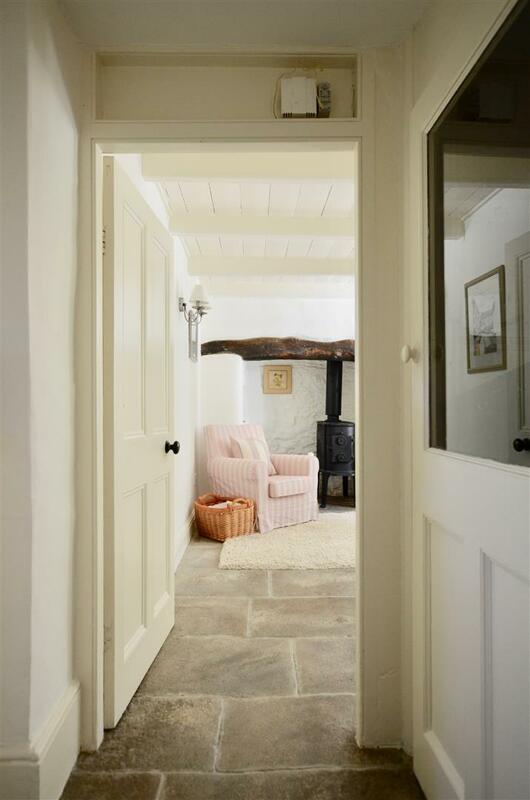 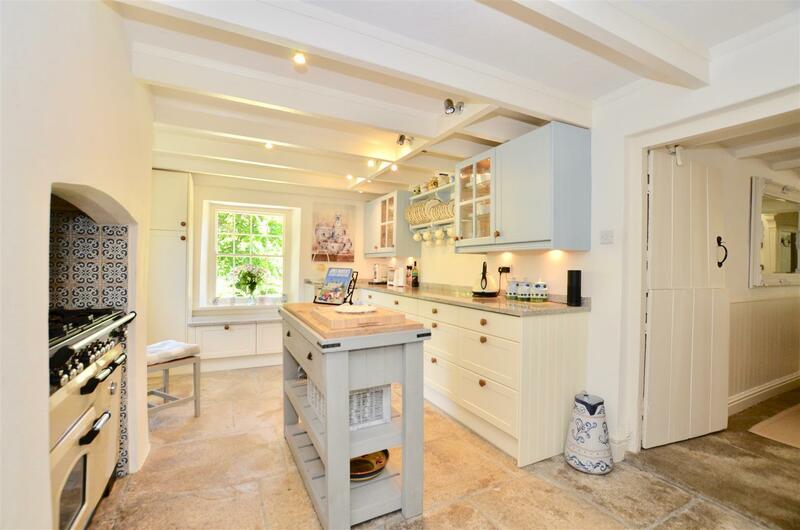 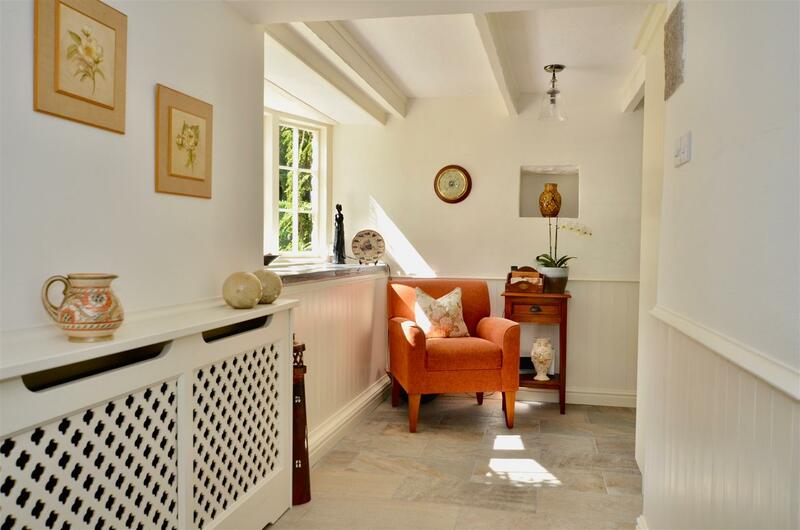 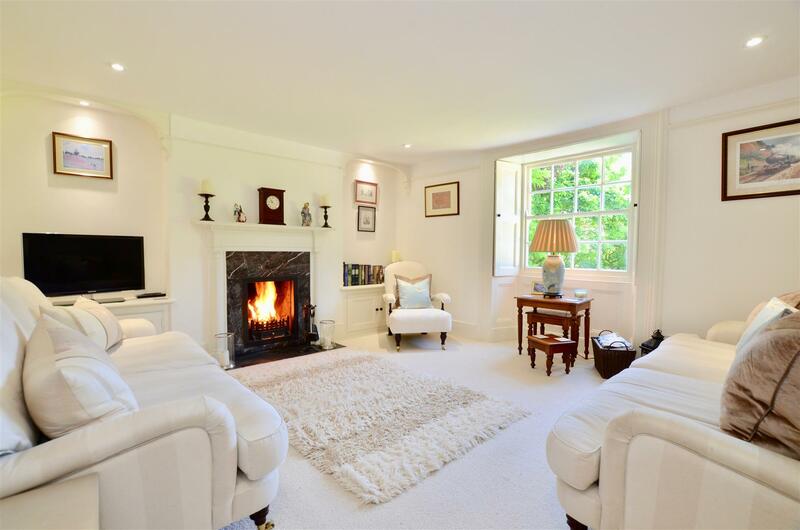 The entire property is presented to an exceptional standard and the house itself can only be described as stunning, with many beautiful character features throughout, delighting the eye everywhere you look. 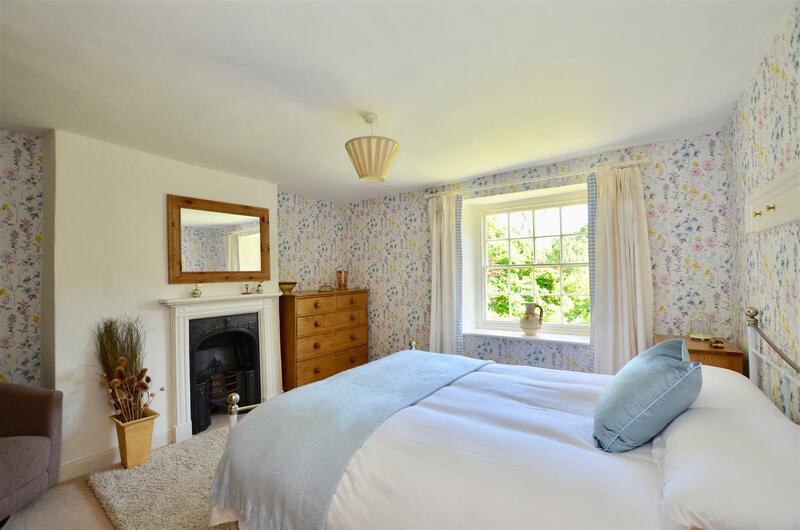 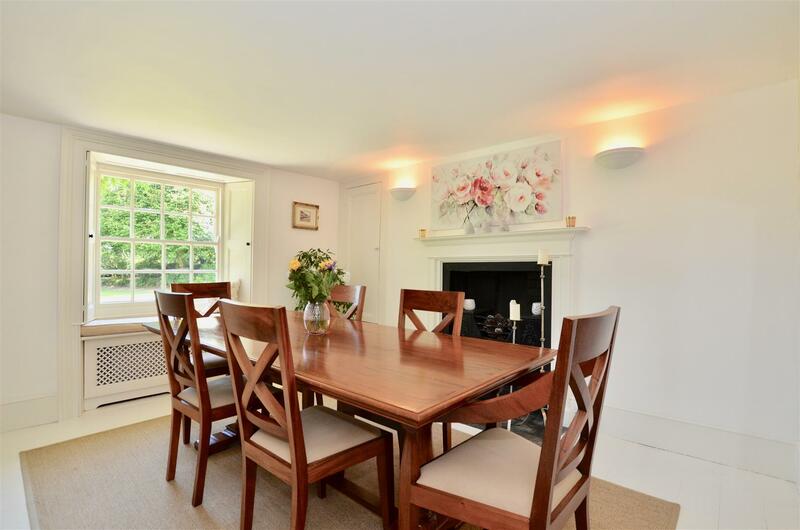 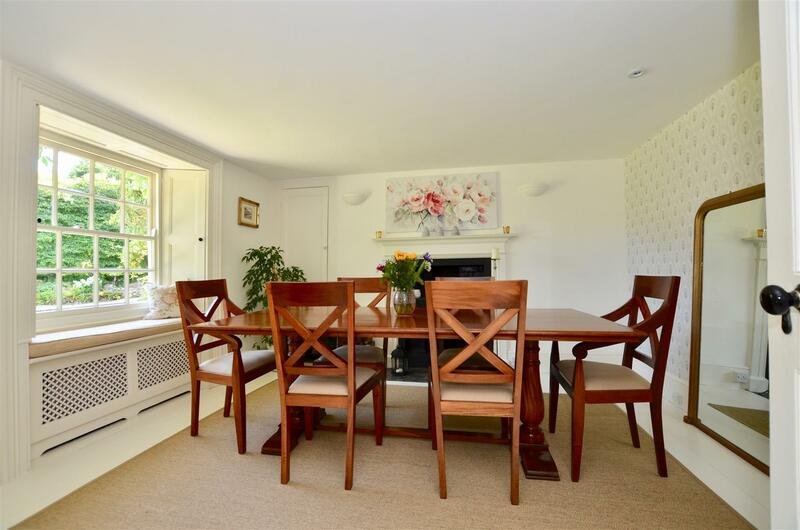 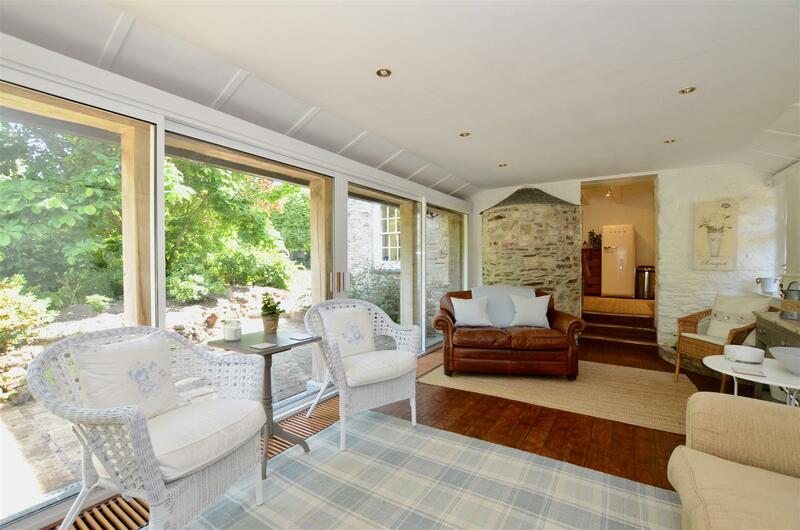 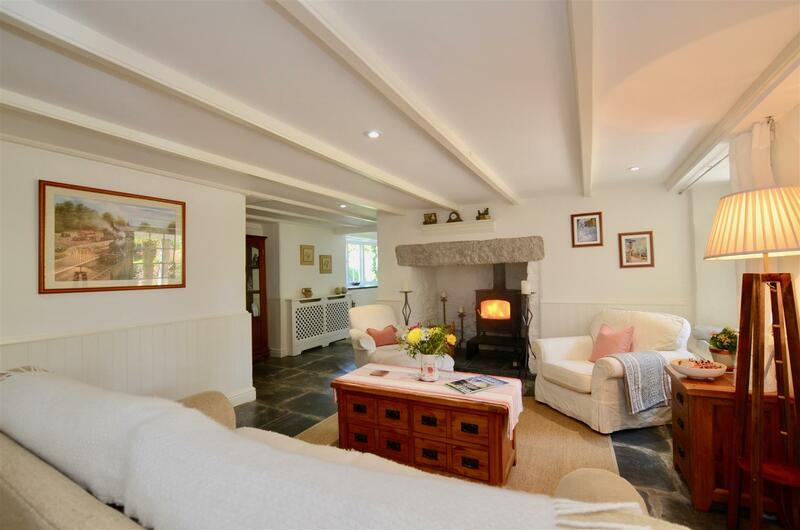 The accommodation is both well balanced and comfortable and includes a lovely family room, superb family kitchen, sitting room, 4 bedrooms, 3 bathrooms and a wonderfully relaxing garden room to escape from the stresses of daily life. 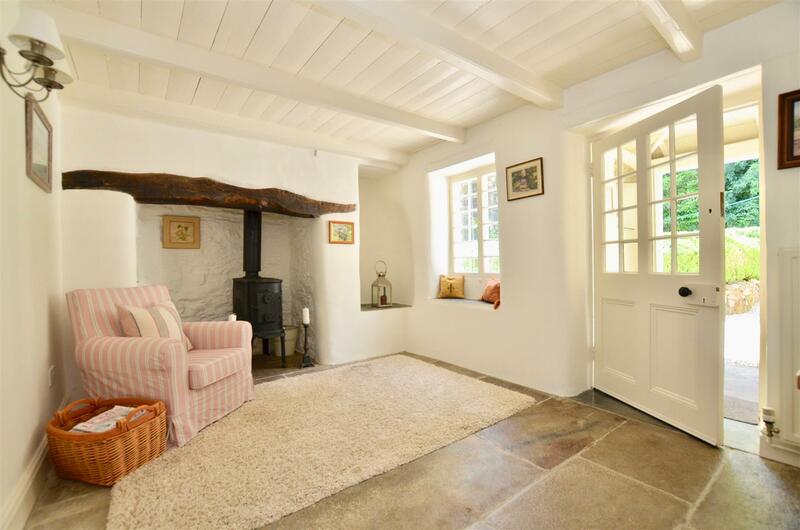 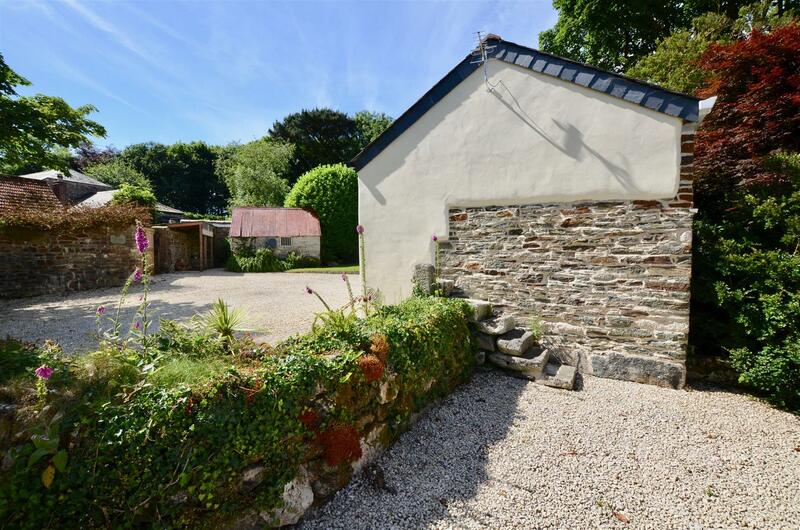 The property also offers the highly sought-after option of additional income, from a delightful 2 bedroom detached holiday barn, set away from the house. 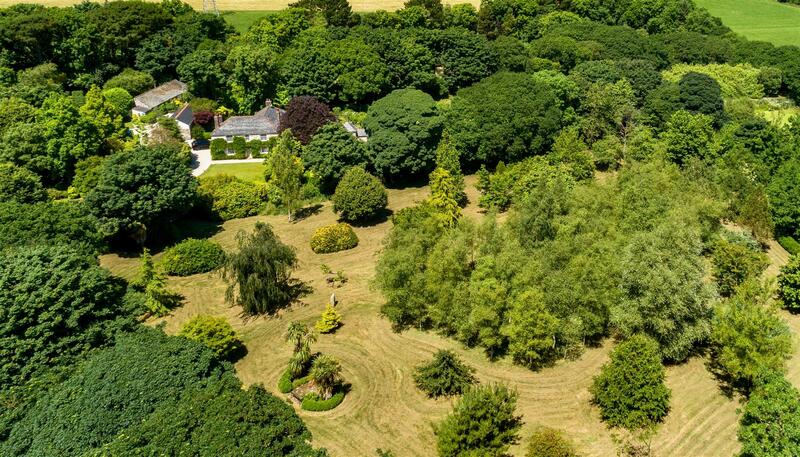 The gardens are a haven and one of the most stunning features of the house, creating a beautiful parkland setting that surrounds and protects the house and also leading you down to a fabulous lake, orchards and a large area planted out with a stunning array of hydrangeas, camellias and other fine species. 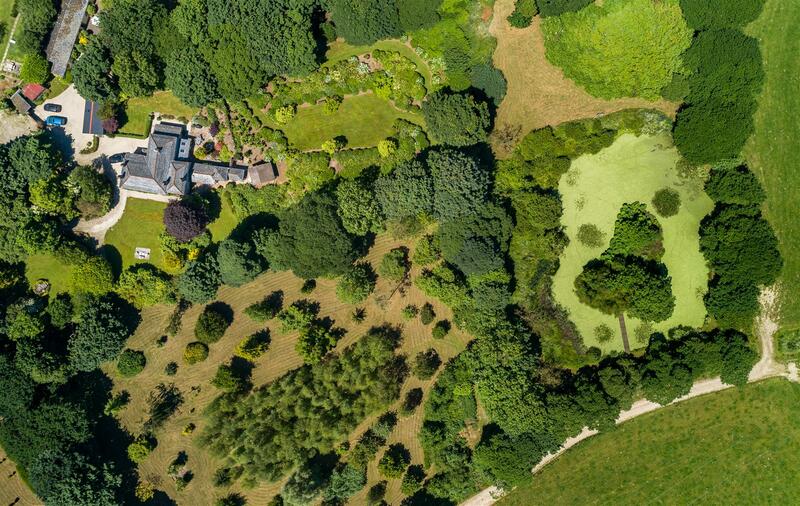 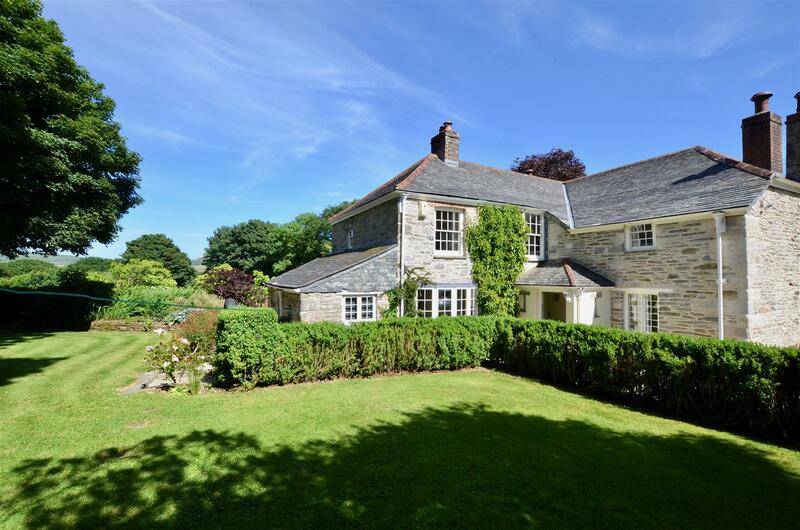 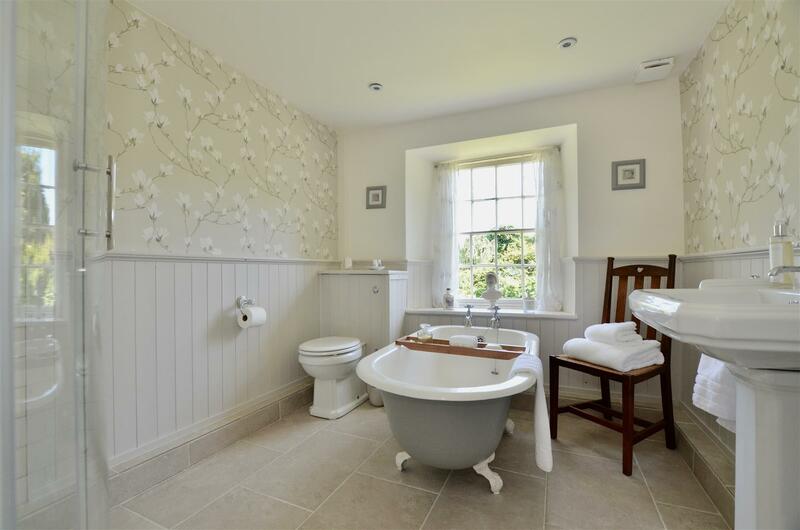 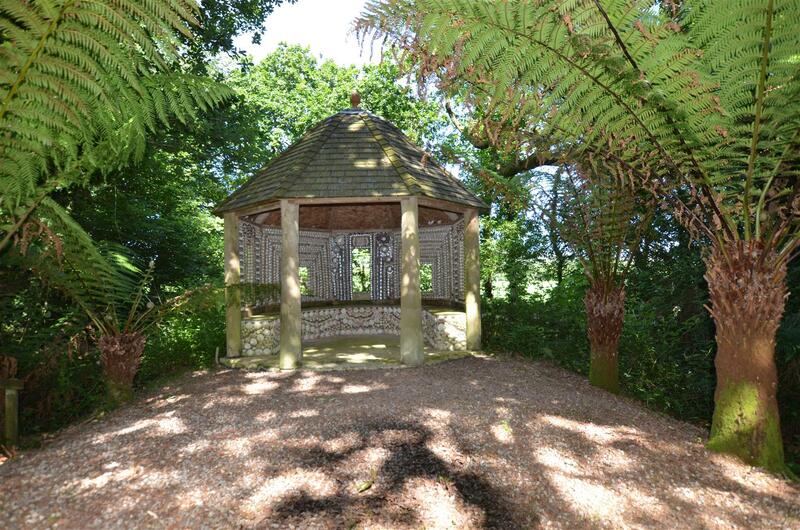 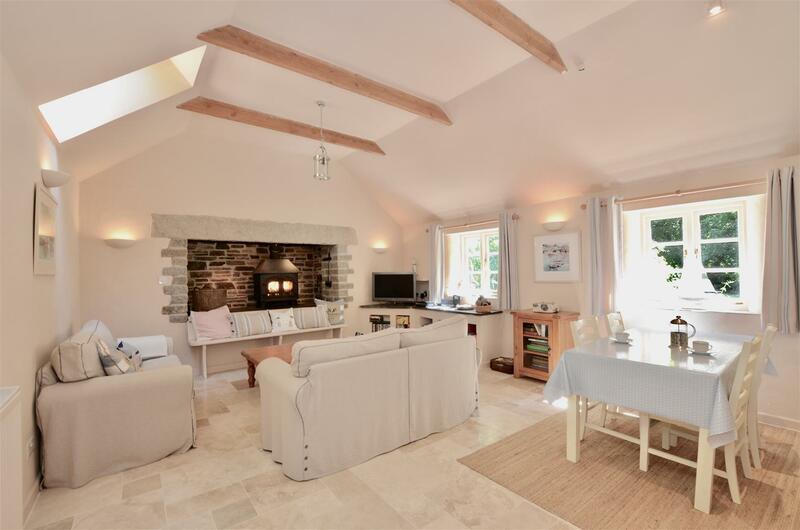 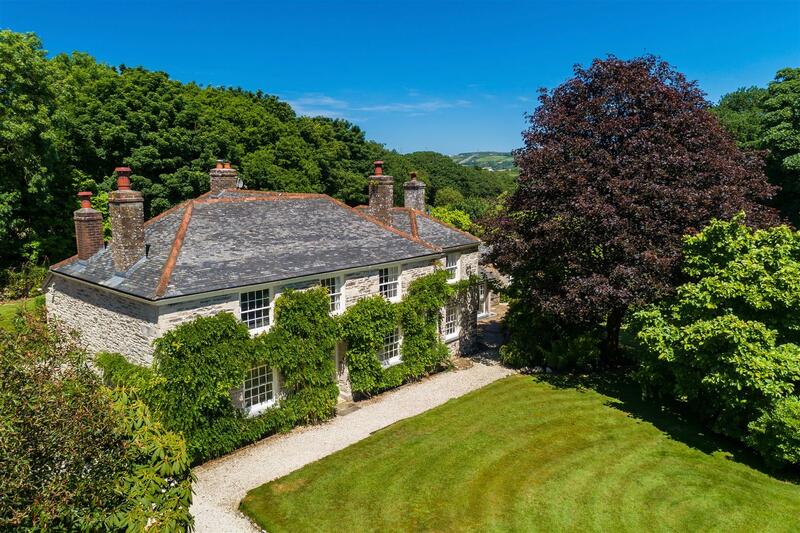 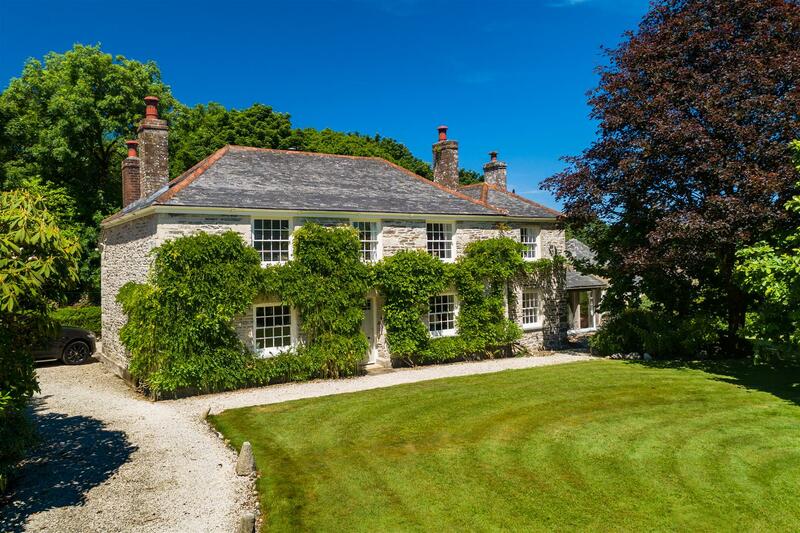 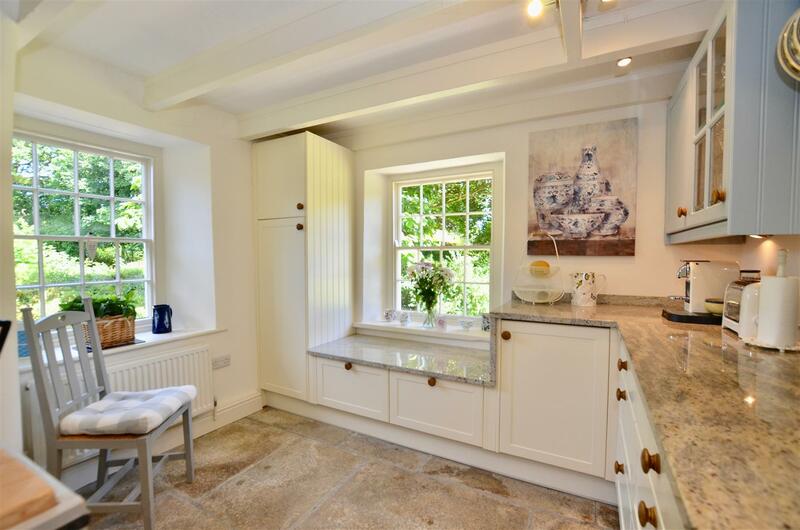 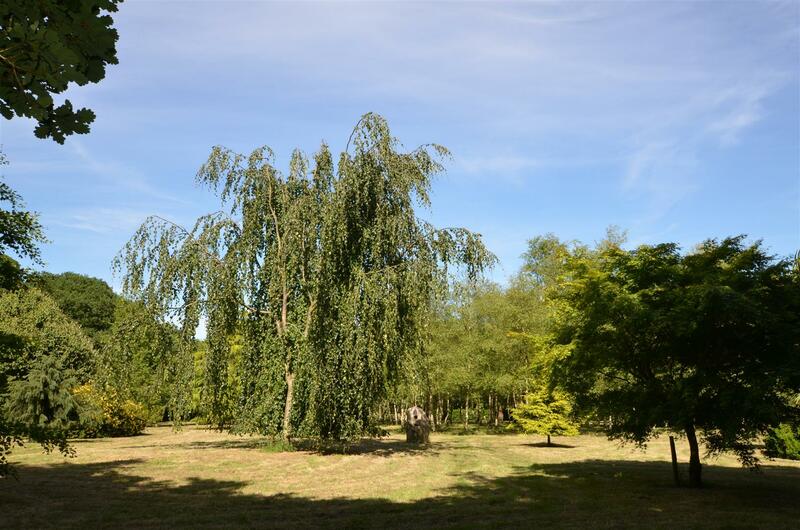 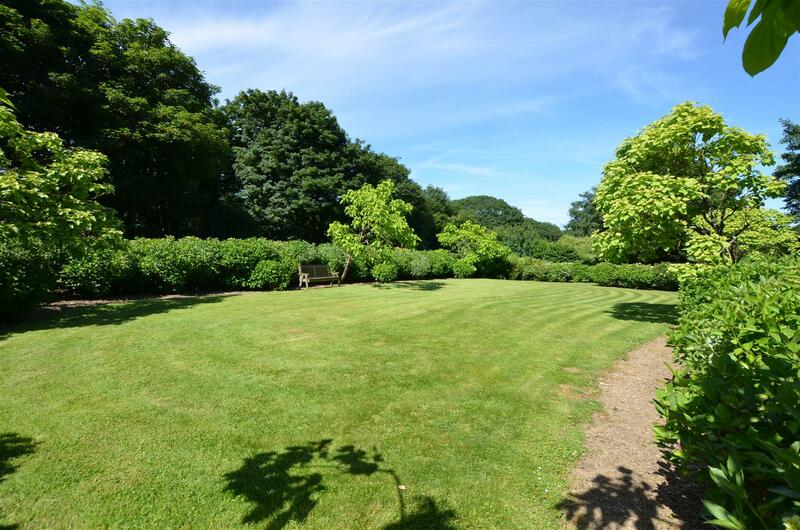 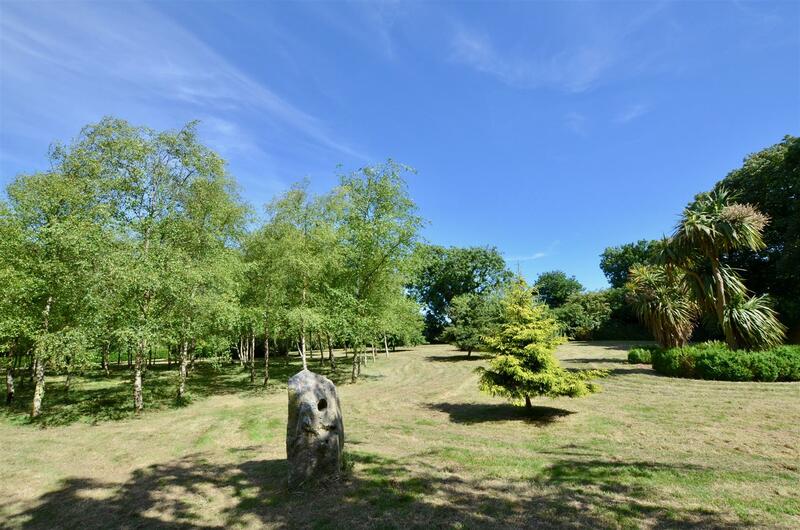 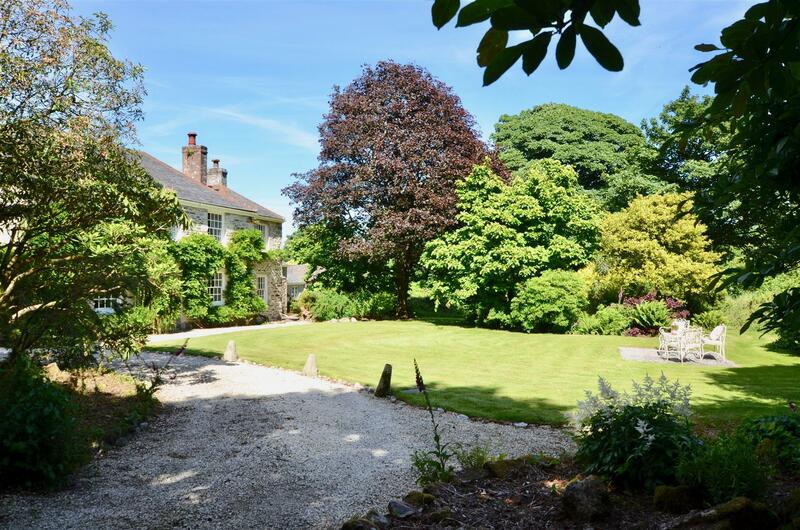 Set within 10 acres of its own beautiful parkland, close to the village of Summercourt in central Cornwall. 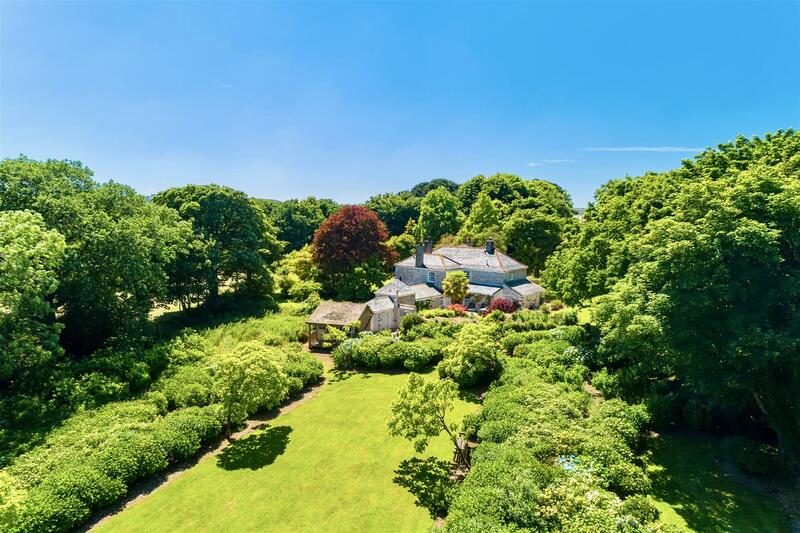 The surrounding countryside is beautiful lush farmland with rolling hills and valleys that lead south towards the Roseland Peninsula or in the opposite direction towards the beautiful North Cornwall coast. 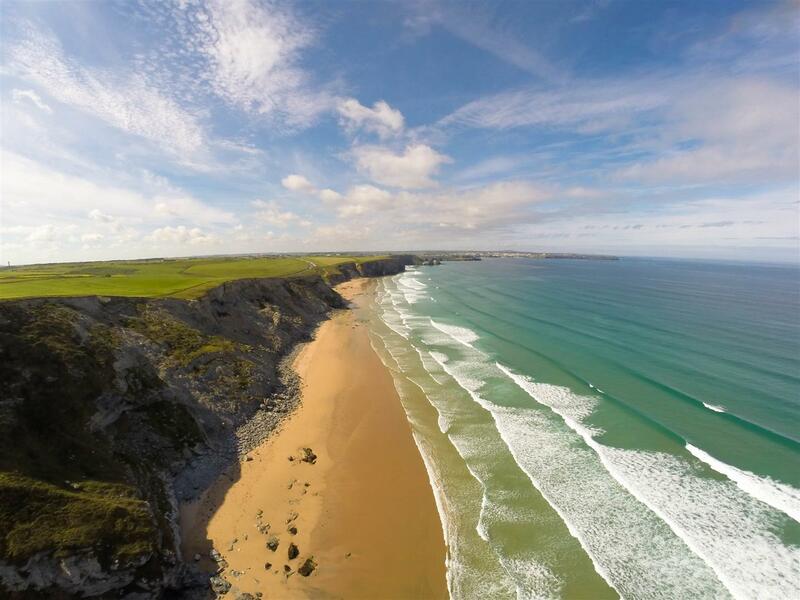 The location offers easy access to some of the best lifestyle that Cornwall has to offer, such as the many fabulous beaches that are located on the stretch of north Cornwall coast that runs between Watergate Bay and Padstow, all of which are favourites for surfers and families alike. 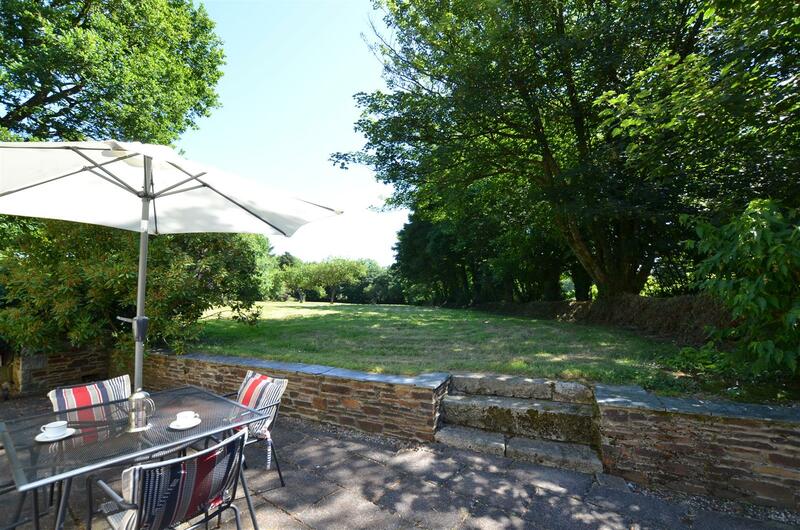 Surrounding Goenrounsen is access to a multitude of leisure activities that includes horse riding, sailing and walking. 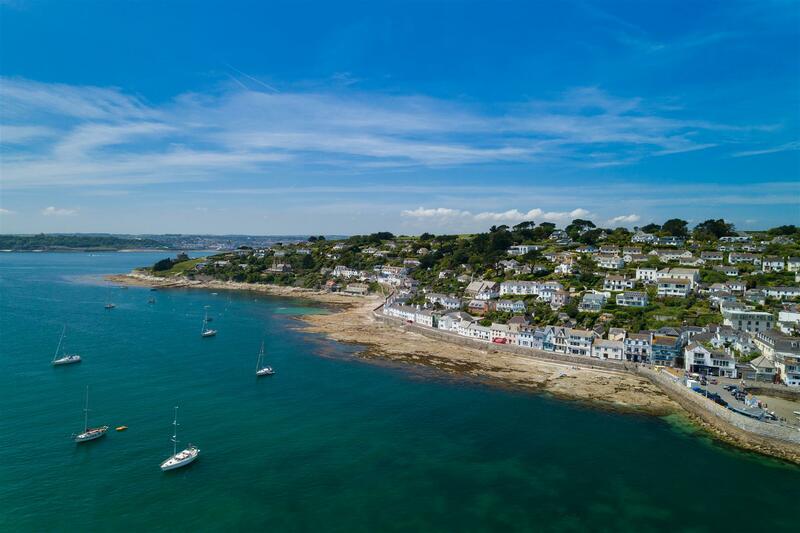 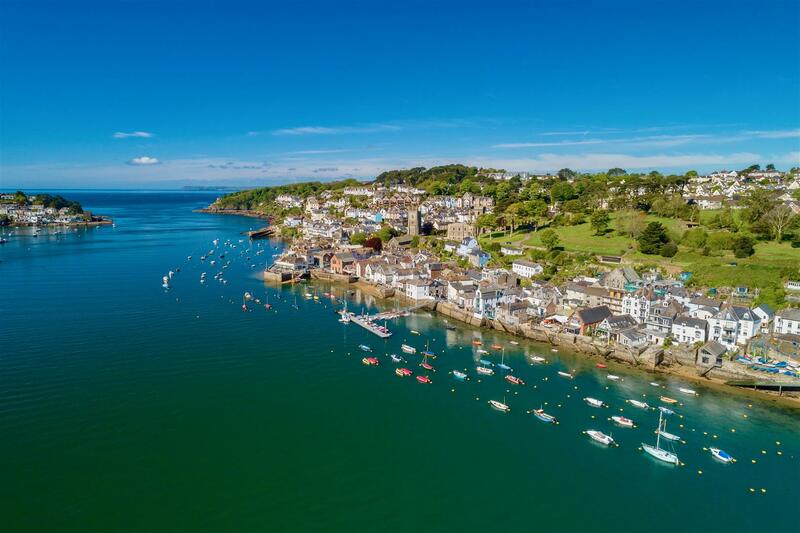 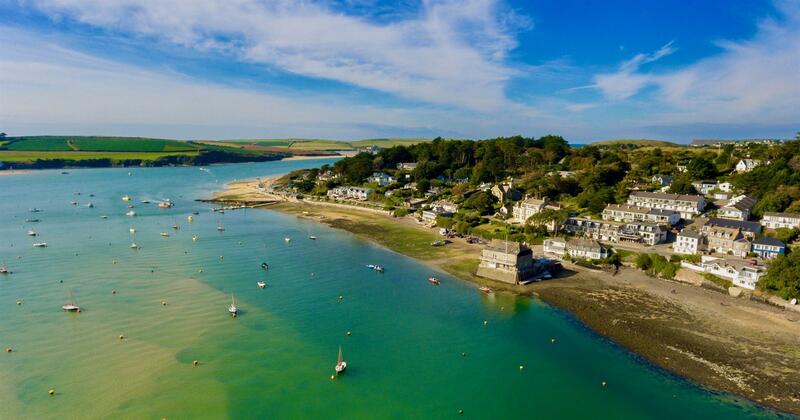 Gastronomes are also spoilt for choice and have the delights of Rick Stein, Nathan Outlaw and Paul Ainsworth restaurants all within easy reach. 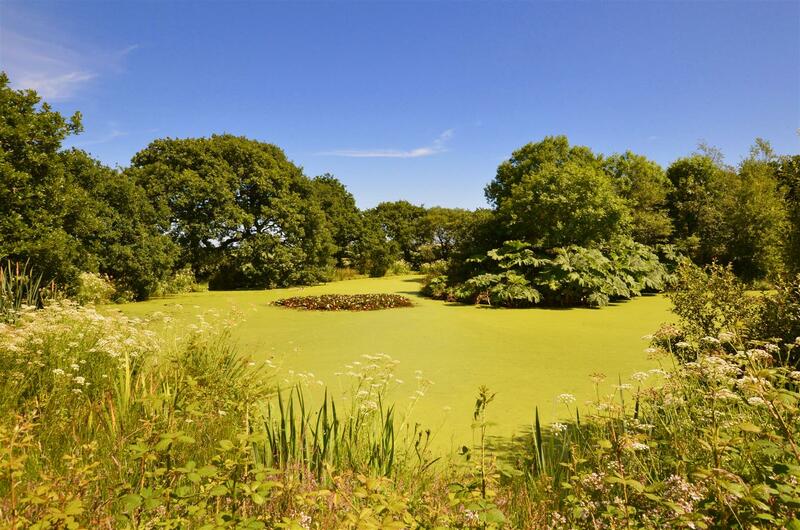 Golfers have a range of excellent courses within easy reach.